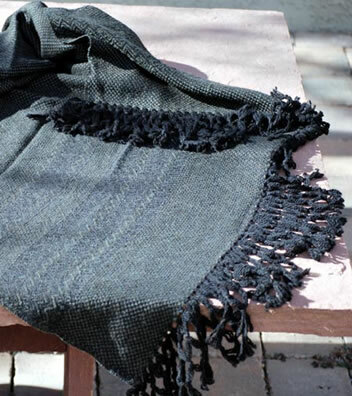 Dundee Farm is now producing heirloom quality throws, each one unique, produced of baby alpaca fiber. They are one-of-a-kind pieces and have been very popular as wedding gifts. Below are a few examples of the throws and the fleece they come from. These are Dundee Farms 2008 and 2012 Collection and we have a limited number left. The throws use the natural fiber colors in combination with some that has a vegetable over dye. They are soft, silky, and warm. Everyone who has seen them comes away impressed. If you are interested in purchasing one, please contact us to discuss the details. A Pashmina in every color is soooooooooo last century. Luxurious alpaca is the Haute Couture! Centuries ago, the Incas of South America cherished the alpaca and its luxurious fiber. 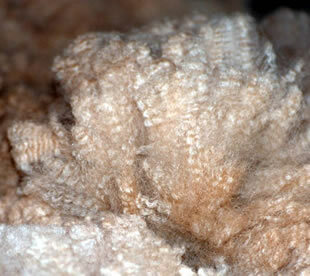 Woven alpaca fiber was reserved for Incan royalty. Garments made of alpaca fiber are elegant and durable. They range from sweaters, scarves and hats to the finest suits. Today, alpaca is still rare and royal. It is reputed that Princess Diana had 17 alpaca suits. Alpaca fiber processed in Peru is mainly sold to Italy and Japan, although there are some lovely garments now available here. In the United States, there are an increasing number of “mini-mills” that process fiber into rovings, yarn, and finished products. There is also a national cooperative, the Alpaca Fiber Cooperative of North America, which collects and processes American alpaca fiber and produces a range of products. Alpacas offer the small acreage farmer the opportunity for financial and the personal reward. If you wonder why alpacas are becoming more and more popular as a livestock investment, come visit our farm and experience these animals with their beautiful fleece and the lifestyle they bring to Dundee Farm. Stop by Dundee Farm and feel the luxury of Alpaca. 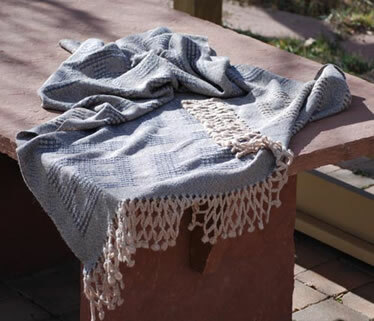 The natural shine and softness of alpaca fleece translates into exquisite throws, knits, and garments.